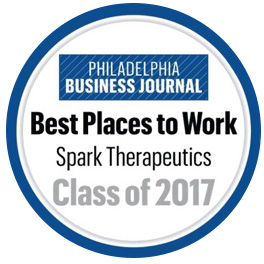 At Spark Therapeutics, a fully integrated, commercial company committed to discovering, developing and delivering gene therapies, we challenge the inevitability of genetic diseases, including blindness, hemophilia, lysosomal storage disorders and neurodegenerative diseases. 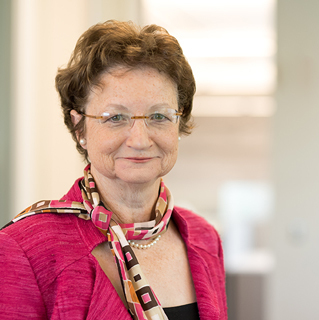 Founded in March 2013 as a result of the technology and know-how accumulated over two decades at Children’s Hospital of Philadelphia (CHOP), our investigational therapies have the potential to provide long-lasting effects, dramatically and positively changing the lives of patients with conditions where no, or only palliative, therapies exist. Greater understanding of the human genome and genetic abnormalities have allowed our scientists to tailor investigational therapies to patients suffering from very specific genetic diseases. This approach holds great promise in developing effective treatments to a host of inherited diseases. Our initial focus is on treating orphan diseases. 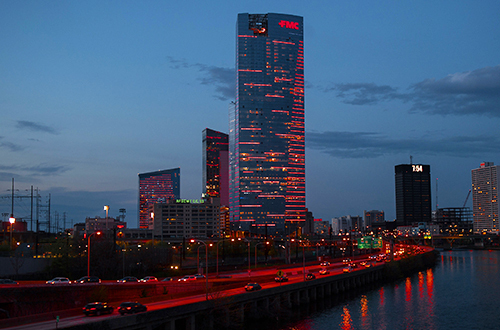 Headquartered in dynamic Philadelphia, we are a diverse, experienced team united in our goal to break down barriers for people and families affected by genetic diseases. As our name suggests, our investigational, one-time therapies are designed to spark healthy biology, and deliver potentially life-altering transformation for people and families affected by genetic disease. Challenge the inevitability of genetic disease by discovering, developing and delivering treatments in ways unimaginable – until now. A world where no life is limited by genetic disease. 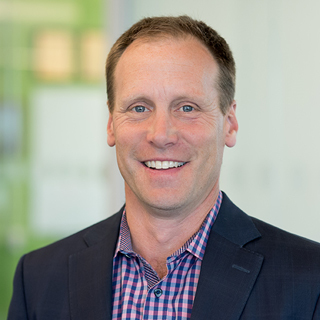 Ron Philip is Chief Commercial Officer of Spark Therapeutics and is responsible for leading commercial operations including sales, marketing, diagnostics, market access and patient services functions for inline products. 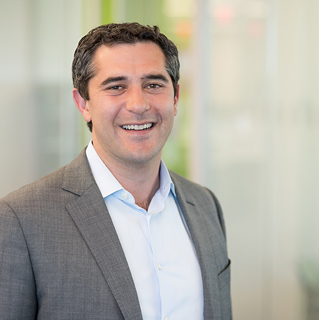 He also manages commercial development activities for Spark’s late-stage pipeline assets. 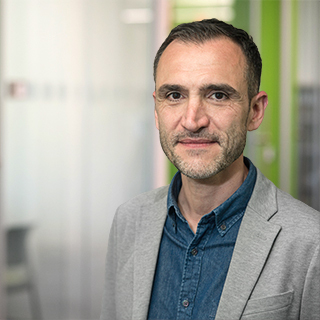 Ron has over 20 years of experience in the pharmaceutical industry with a proven track record of improving operating performance in multiple therapeutic categories and global markets. 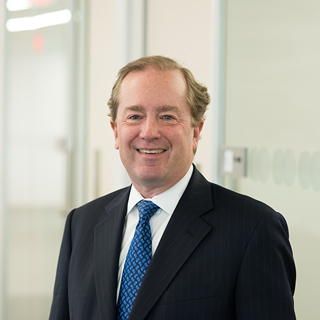 Prior to joining Spark Therapeutics, he served in several senior leadership roles at Pfizer including Regional President – Africa Middle East, Head of Global Business Unit Strategy, Head of Business Development Search & Evaluation and Commercial Development within Pfizer’s Innovative Products Business. 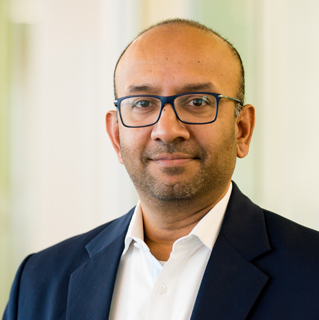 He previously worked at Wyeth Pharmaceuticals in U.S. commercial operations, with Deloitte Consulting in their strategy and operations practice and at Merck and Co. in the manufacturing and marketing divisions. 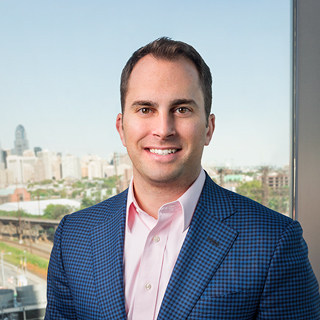 Ron is an alumnus of Drexel University. Kathy Reape is the Chief Medical Officer of Spark Therapeutics and oversees clinical, pharmacovigilance and medical affairs activities. 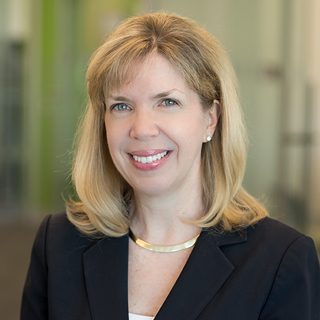 With more than 18 years of pharmaceutical industry experience in clinical drug development, Kathy has overseen numerous clinical trials and had a hands-on role in the approvals of more than two dozen products including small molecules, biologics, biosimilars, and devices spanning a wide range of therapeutic areas. 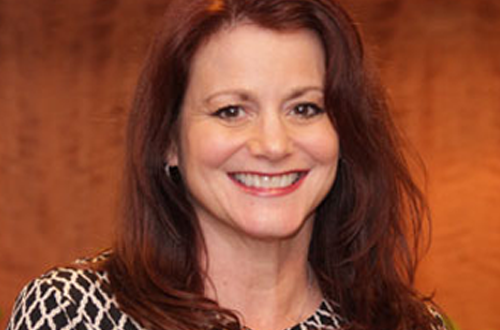 Prior to joining Spark, Kathy was the president of Ark Medical Consulting LLC where she provided pharmaceutical and medical consulting and the Senior Vice President, Head of Clinical Development, Global Brands R&D for Allergan, plc where she led the Clinical Development function for the entire brand R&D portfolio, including projects in ophthalmology, cardiovascular, gastrointestinal, anti-infectives, respiratory, women’s health, urology, dermatology/aesthetics, and central nervous system (CNS). She also oversaw all development work related to Allergan’s onabotulinumtoxinA (BOTOX®). Kathy has also held leadership positions at Teva Pharmaceuticals, Duramed Research and Wyeth Pharmaceuticals. She received her M.D. from the University of Pennsylvania and completed her internship and residency at the University of Florida and the University of Medicine and Dentistry of New Jersey. While the investigational gene therapies we are discovering and developing are potentially ground breaking, the enormity of our goal keeps us humble and focused on the lives we hope to change. Patients are our guiding force, and we are honored to be part of their community. 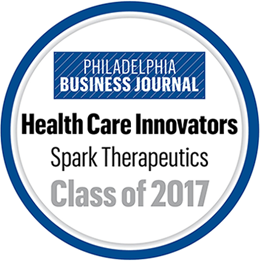 In June Spark Therapeutics participated in The Chamber of Commerce for Greater Philadelphia’s Future Ready program for the second year in a row. 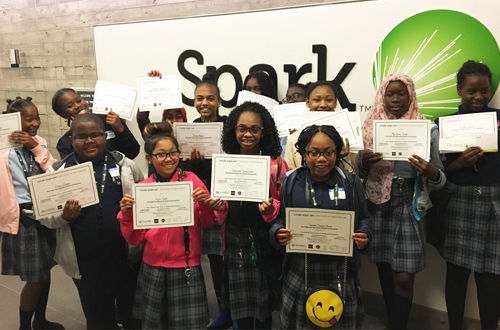 As part of the program, Spark hosted sixth-grade school students from Dr. Ethel Allen elementary school in Philadelphia. The program is designed to enlighten and inspire students about future career paths and opportunities in STEM industries by providing them with hands-on immersion at local Philadelphia companies. To date, 700 students have participated in the program. 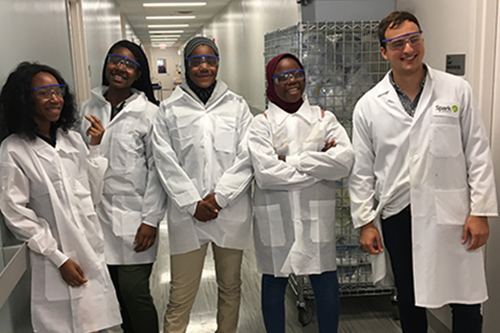 During their visit, students dressed as Spark scientists and toured labs while learning about different aspects of Spark’s work – from the science behind life-changing medicines, to what it means to engage a patient community. Students experienced first-hand the inspiration for Spark’s work in inherited retinal diseases by trying virtual reality goggles that simulated what living with an IRD can be like. The visit concluded with a Q&A session with our CEO, Jeff Marrazzo, who shared some fun tidbits about Spark’s founding from the company name (easy to say and remember) to why Spark’s ‘official color’ is green (hint: think Philadelphia Eagles circa 1980s). Rare Disease Day (RDD) is commemorated annually on the last day of February to raise awareness globally for rare diseases, rare disease research and the daily impact rare diseases have on patients, families and caregivers. In 2018, the Spark team took our RDD activities to a new level, reaffirming our commitment to championing the patient and celebrating their stories. Spark welcomed rare disease advocates Kendall Davis and Matthew Crowley to Spark HQ, and employees gathered to hear their stories and mission. 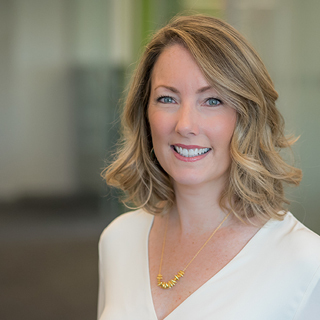 Kendall is a director of Global Genes, a patient advocacy organization committed to connect empower and inspire the global rare disease community. She spoke about the organization’s efforts to empower patients to advocate for their health and shared eye-opening information about rare diseases such as the fact that more than 350 million people worldwide are affected by so-called ‘rare’ diseases, due to the sheer number of genetically-driven conditions. Matthew Crowley, a father of two daughters living with Pompe disease, shared the personal challenges facing those impacted by rare diseases, the diagnostic journey and emphasized the importance of strength through family. To commemorate the day, Spark also launched Rare Disease Lending Libraries at our Philadelphia offices, filled with books sharing the diverse stories of those affected by rare diseases and unveiled a mural decorated with employees’ thoughts and feelings in response to our “Champion the Patient” vision. To learn more about the long history of research breakthroughs in rare disease, check out #ResearchSparksInvention on Twitter. 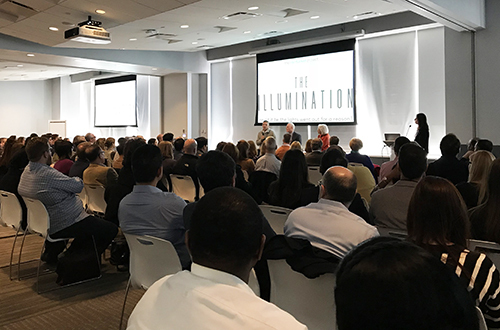 In November 2017, Spark Therapeutics welcomed the Foundation Fighting Blindness (FFB) to host an exclusive screening of The Illumination, a powerful documentary chronicling the origin of the FFB, its founders and its quest to help create a new field in vision science, one that is seeking to deliver on the real promise of restored vision. The Illumination is a joint project of The Nantucket Project and the FFB. The documentary has been shown at film festivals across the country and has earned festival honors at numerous events. Spark employees and special FFB guests from around the world were able to view the screening and interact with the film’s creators. The inspirational event featured a version of the film with audio narration to simulate the experience of a visually impaired audience. Among other invited guests from the FFB, Gordon Gund and his wife Lulie, founders of FFB, along with Tom Scott, the film’s director, spoke on an interactive panel following the screening. 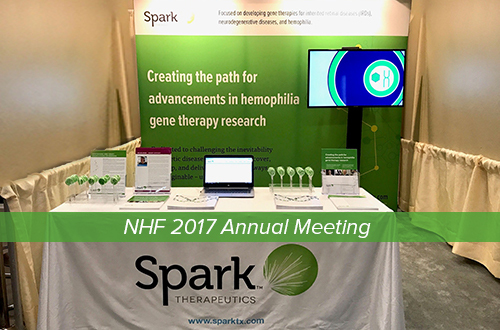 Members of Spark Therapeutics’ patient advocacy and medical affairs teams attended the National Hemophilia Foundation’s Annual Meeting in Chicago, IL, in August 2017. This event brings together members of the hemophilia community from across the country to participate in educational sessions and networking opportunities. As an exhibit hall sponsor, Spark had the opportunity to meaningfully engage in conversations with members of the hemophilia community. Spark’s team shared educational resources. “We were thrilled to see large attendance at sessions on current research for new potential treatments for hemophilia, including gene therapy,” said Tessa Field, Patient Advocacy lead at Spark. 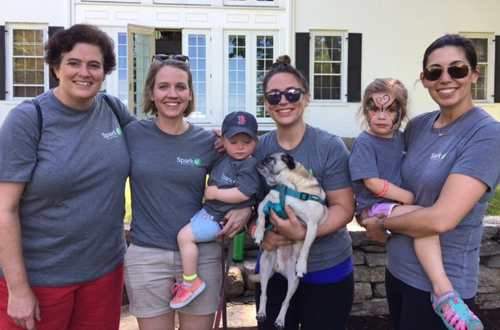 The Spark Therapeutics team joined more than 1,500 participants at the New England Hemophilia Association’s (NEHA) 8th Annual Hemophilia Walk near Boston, on a sunny Saturday in June 2017. The theme of this year’s walk was “Everyday Heroes” and marked NEHA’s 60th anniversary serving the community. Congratulations to NEHA and the community for a truly record breaking event! Spark Therapeutics is proud to be part of the bleeding disorders community and to help raise awareness. As part of The Chamber of Commerce for Greater Philadelphia’s Future Ready program, Spark Therapeutics hosted sixth graders from Middle Years Alternative School for the Humanities in West Philadelphia in June 2017. The program, designed to prepare students for successful careers in local industries, focuses on developing skills such as resume building, goal setting, interviewing and financial literacy. During their visit, students learned about different aspects of the Spark Therapeutics team’s work – from the science behind medicines under development, to patient advocacy. Students tried virtual reality goggles to experience what living with an inherited retinal disease may be like, and navigated through a mini obstacle course while wearing goggles that simulated specific vision impairments. Throughout the visit, students were shown how a career in STEM can impact their greater community as they continue along the path to join the next generation of young professionals. 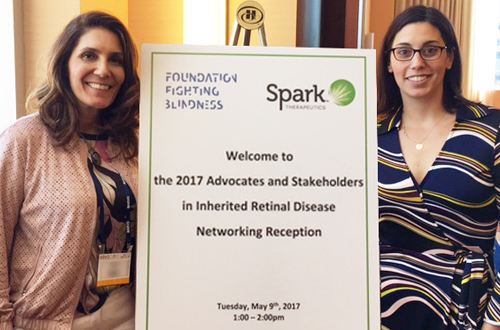 The Spark Patient Advocacy Team (two members pictured above) hosted its second annual advocacy networking reception with Foundation Fighting Blindness (FFB) during the Association for Research in Vision and Ophthalmology (ARVO) 2017 Annual Meeting in Baltimore. This event brings together nonprofit advocates working in the blinding disorders community from around the world to network. “Foundation Fighting Blindness was pleased to partner again this year with Spark Therapeutics for this special advocates reception at ARVO. 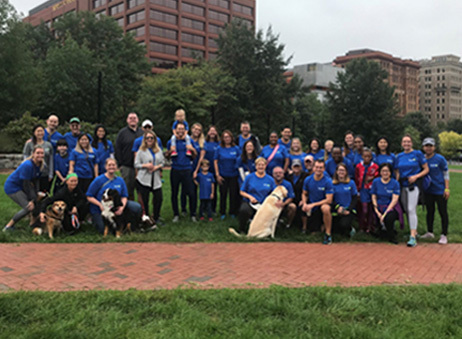 This event provided a forum for members of our community to meet and talk with each other, face to face, about our shared mission to raise awareness about blinding disorders,” said Dr. Brian Mansfield, Deputy Chief Research Officer at FFB. More than 25 people attended, including members of the Spark team, FFB leadership and representatives from several patient advocacy organizations, including the Foundation Fighting Blindness Canada, Fighting Blindness Ireland, BrightFocus Foundation, The Glaucoma Foundation, Choroideremia Research Foundation, Curing Retinal Blindness Foundation and the National Alliance for Eye and Vision Research. One of the World Federation for Hemophilia’s World Hemophilia Day 2017 initiatives was the “Hear Their Voices” campaign, which was geared toward showing support for the many women and girls around the world affected by bleeding disorders. The Spark Therapeutics team welcomed Dawn Rotellini, Senior Vice President Program Development of the National Hemophilia Foundation, and Kimberly Haugstad, President and CEO of the Hemophilia Federation of America. Both women are parents of sons with hemophilia and shared with us the story of their inspirational journeys – from the diagnostic journey, to being parents of children with hemophilia, and ultimately, to becoming advocates for the greater bleeding disorders community. Visit the Hemophilia Federation of America’s website at www.hemophiliafed.org and the National Hemophilia Foundation’s website at www.hemophilia.org for more resources and information about bleeding disorders. To promote Bleeding Disorders Awareness Month during March 2017, the National Hemophilia Foundation (NHF) sponsored its annual Red Tie Challenge, which aims to advance the fight against inheritable bleeding disorders by raising funds for research, education and advocacy. 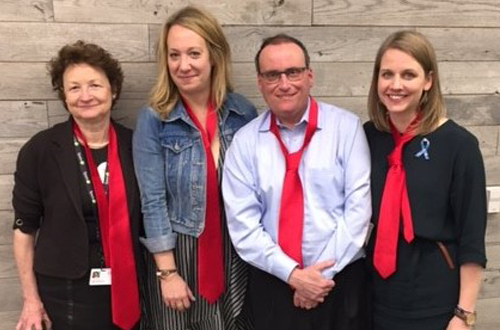 Spark team members Kathy High, Lauren Kaskiel and Tessa Field — joined by Curt Krouse, president of the Eastern Philadelphia branch of the NHF — donned their red ties to show their support. Find out more about the Red Tie Challenge at http://redtiechallenge.donordrive.com/. In 2008, when Lissa Poincenot’s son suddenly went blind at age 19 and was diagnosed with Leber hereditary optic neuropathy, or LHON, she set out looking for information and answers. Finding no centralized disease community, Lissa became determined to gather as much information as she could about LHON, a rare mitochondrial disease that can cause the optic nerve to atrophy, leading to sudden, severe loss of central vision. She has played an instrumental role in creating a resource about LHON by developing a community of patients, caregivers, doctors and researchers that did not exist for her family when her son was diagnosed. We at Spark Therapeutics applaud Lissa for the valuable contributions she has made to the LHON community around the world. 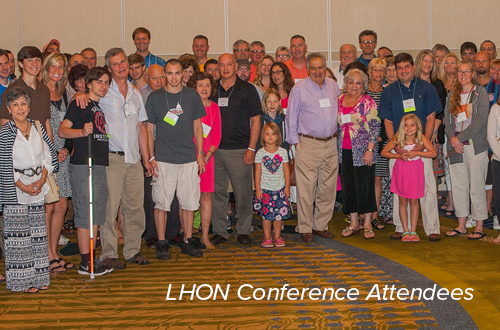 Visit Lissa’s LHON community resource at www.lhon.org. Rare Disease Day is traditionally held on the last day of February every year to raise awareness of rare diseases. 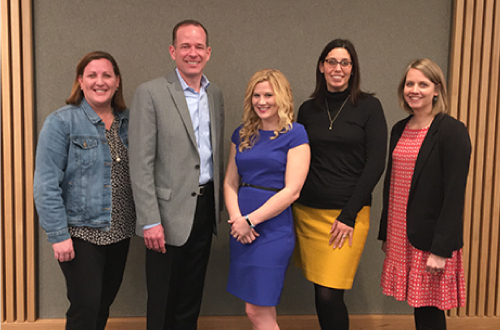 In celebration of Rare Disease Day 2017, Spark Therapeutics employees gathered to hear from an inspirational panel of members from our patient family community. 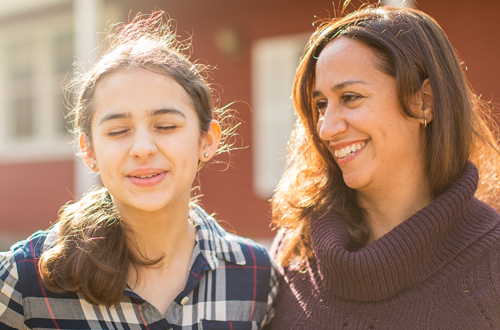 Laura Manfre, one of the panelists, shared her journey of becoming an advocate for the blind after learning that her daughter, Sofia, was diagnosed with Leber congenital amaurosis (LCA), an inherited retinal disease (IRD), with a defect on the IQCB1 gene. “I co-founded a non-profit, 501C3, organization called Sofia Sees Hope. It is inspired by my daughter, but our hope is really to bring awareness of inherited retinal disease and LCA, and then really pull together the LCA and inherited retinal disease community. The only way you really have a clear diagnosis of LCA is to know your gene(s). So, the very first step is getting tested. The more we can pull together and drive awareness of the importance of genetic testing and research, the better—hopefully—it will be,” Laura said. Find out more about Laura’s story at aSharedVision, and check out www.rarediseaseday.org to learn about Rare Disease Day around the world. 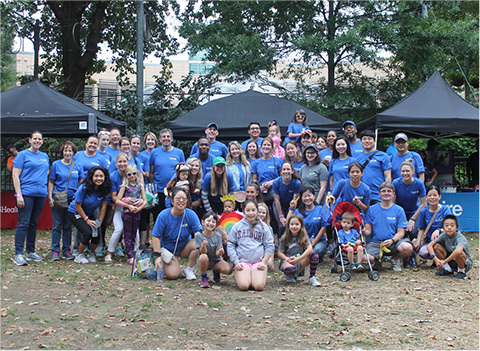 Spark Therapeutics employees were out in full force for the 10th Annual Philadelphia VisionWalk on Saturday, October 8, 2016, and the 9th Annual Boston VisionWalk on Saturday, November 5, 2016. 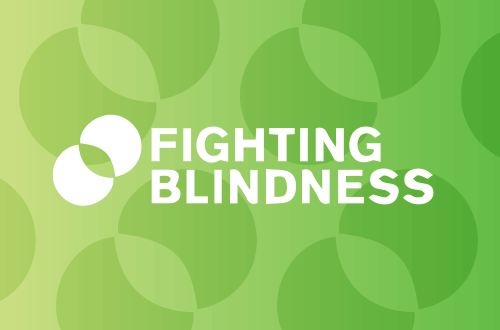 We are proud to support Foundation Fighting Blindness’ mission to drive research for a spectrum of retinal degenerative diseases. Spark Therapeutics participated in the 2016 Retina Conference, an annual event organized by the Irish patient-led charity Fighting Blindness. The aim of the conference, which includes a scientific program and a public engagement day, is to bring together eminent figures in the global effort to find treatments for conditions causing sight loss. The event facilitates networking between Irish and international colleagues, leading to future collaborations and catalyzing the next generation of vision research. Spark Therapeutics is proud to support “Spark” on his journey to becoming a highly qualified guide dog. We are partnering with Guide Dogs for the Blind (GDB), an industry-leading guide dog school, to support Spark’s training. 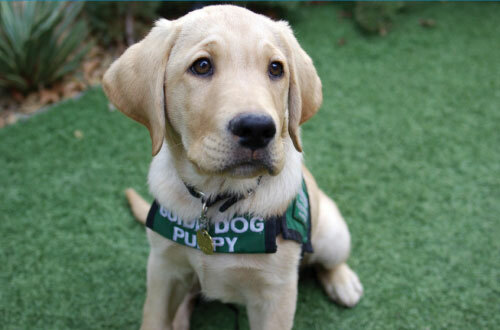 Spark’s journey began on GDB’s San Rafael, California, campus, and at eight weeks of age, he was placed with a volunteer family for the start of his training. We are pulling for Spark as he advances through his training program in hopes of proving himself ready to be partnered with an individual who is blind or visually impaired. GDB receives no government funding and provides all their services free of charge. We are proud to support their life-changing mission. Learn more about this organization at guidedogs.com.